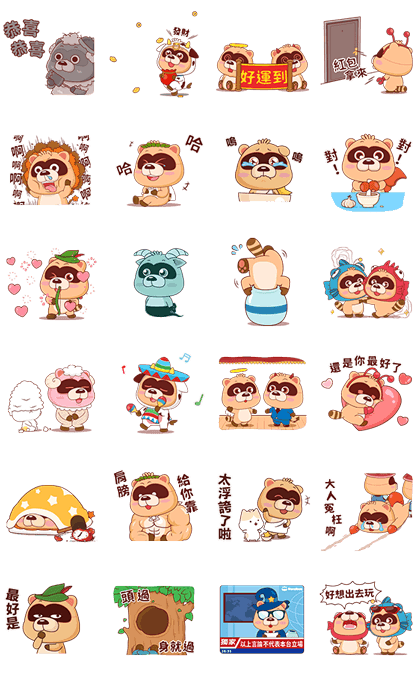 http://www.line-stickers.com/ – Blues Bear: Cute Sounds Line Sticker | Blues Bear’s animated sound stickers. This bear needs a home. 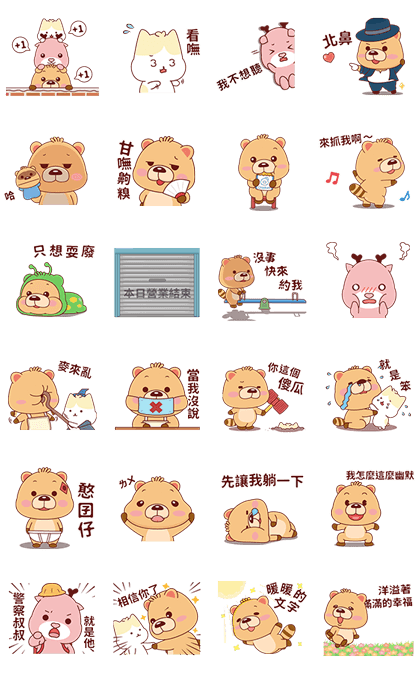 Blues Bear returns with another set of animated sound stickers! 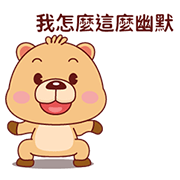 Give this cute bear a home in your chats today!